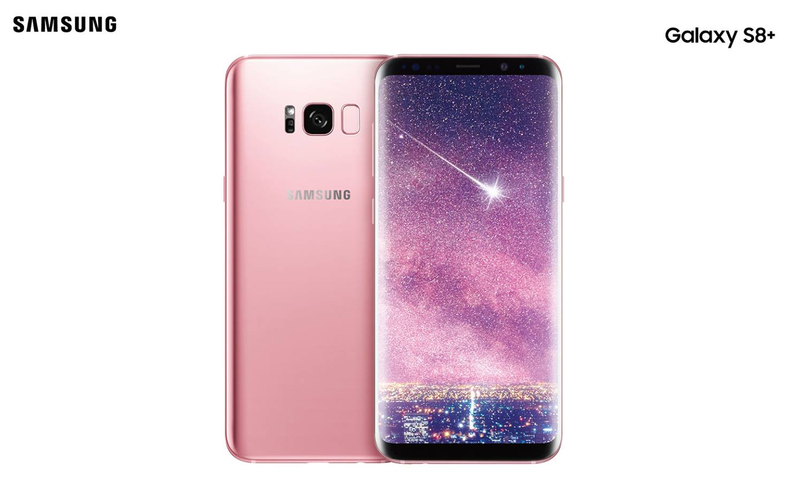 Samsung Galaxy S8 and S8 Plus are one of the most beautiful Smartphone we have ever seen, adding another layer to its beauty Samsung has now announced the Rose Pink color variant of the Galaxy S8 Plus. This new color will be available for purchase from the company’s official website in Taiwan at TW 27,900 ($920). Being a limited edition color variant, this phone will be available for a short period of time only. 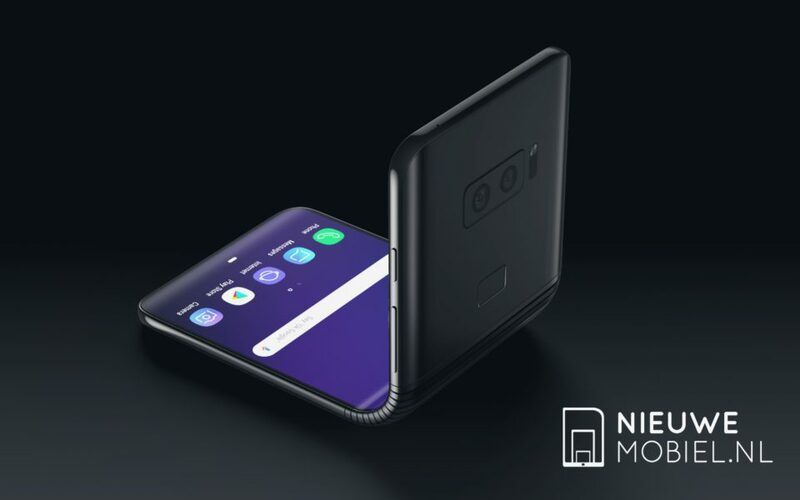 With the regular Galaxy S8 Plus, you get a 6.2-inch Quad HD+ Super AMOLED display, Exynos Octa-core or Qualcomm Snapdragon 835 processor depending on the market, 4GB RAM, 64GB storage plus microSD support up to 256GB, Dual Pixel 12MP camera (f/1.7) for the best low-light, zoom and anti-blur photos with enhanced image processing, 8MP (f/1.7) front camera, 3500mAh battery, fast wired and wireless charging, IP68 water and dust resistance, and Android 7.0 Nougat.